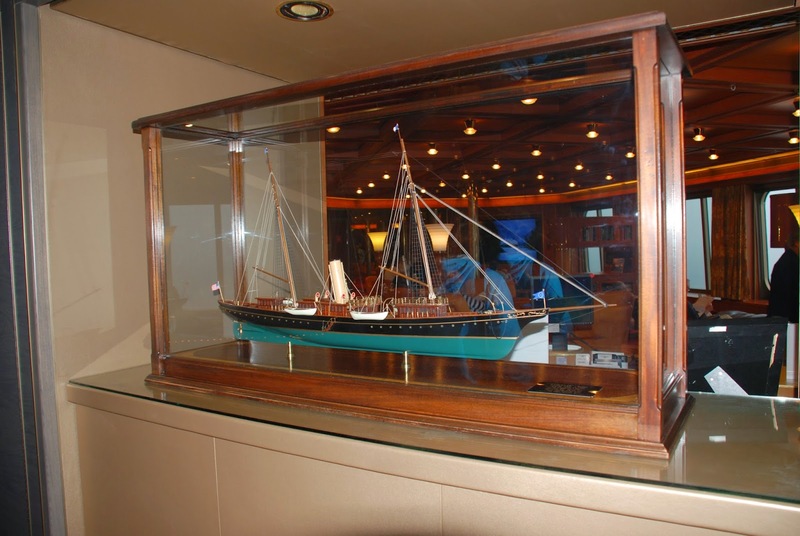 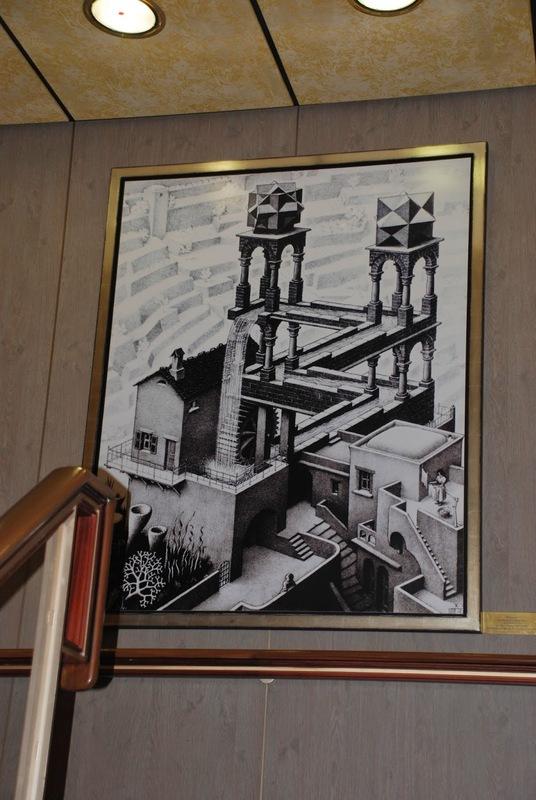 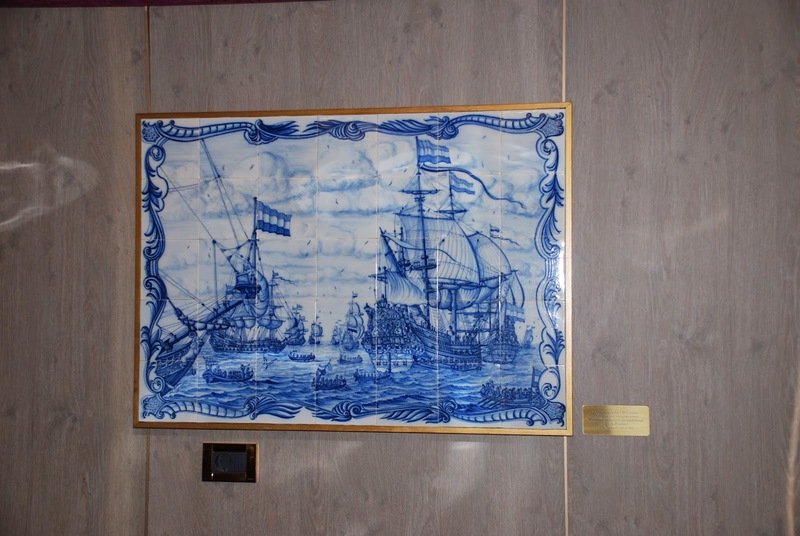 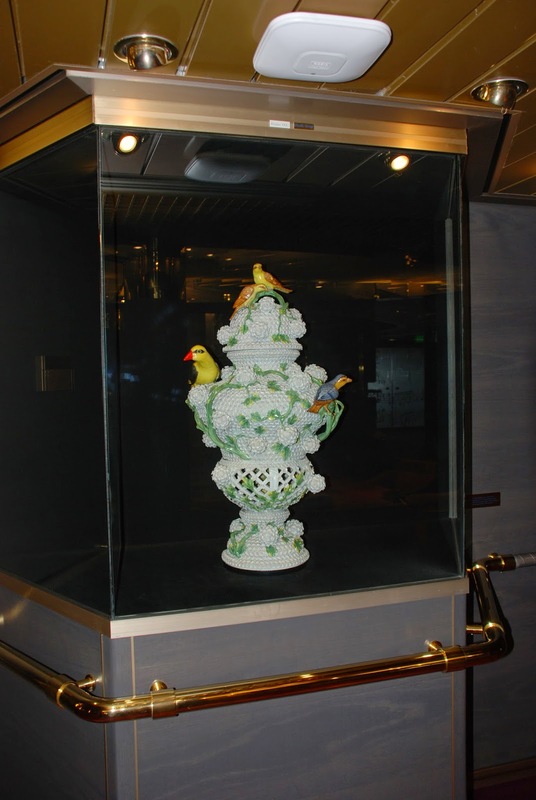 The amount of details, art and expense that went into the ship are just incredible, and I decided to dedicate a blog post to just the ms (ms stands for motor ship) Zaandam before I tell you about our journey home. 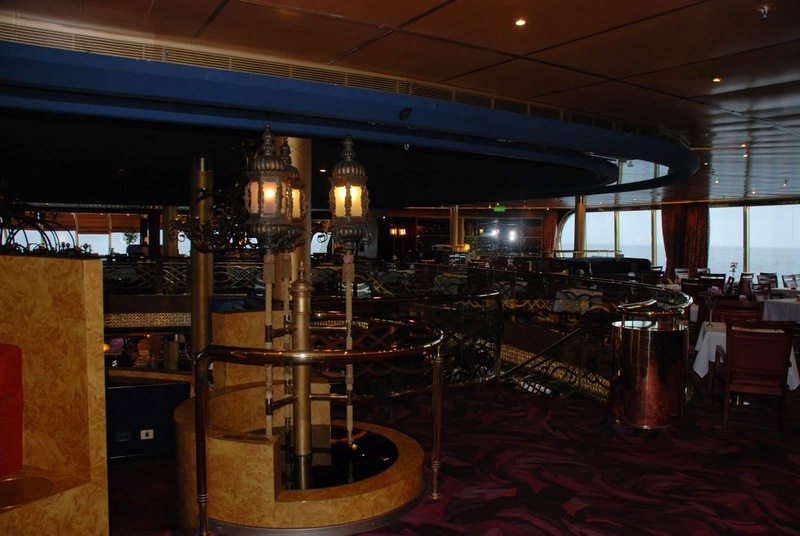 The Crow's Nest bar, with an almost 360 degree view in all directions. 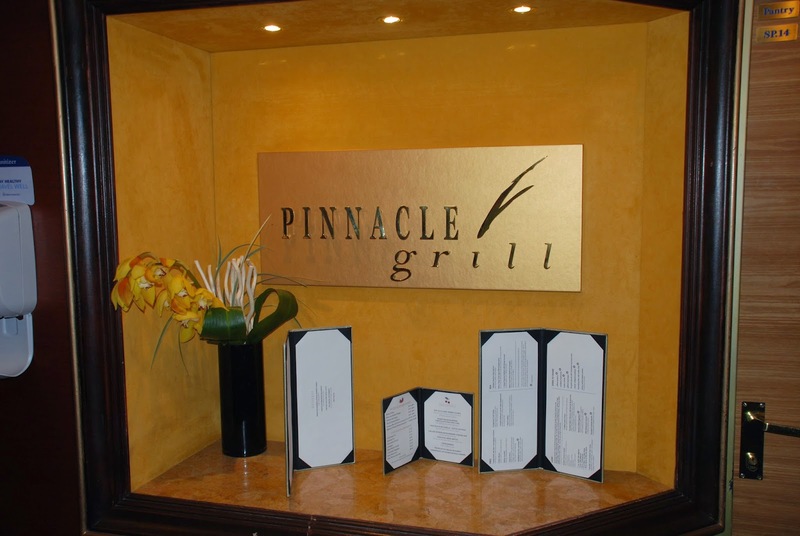 The Pinnacle Grill for fancy dinners. 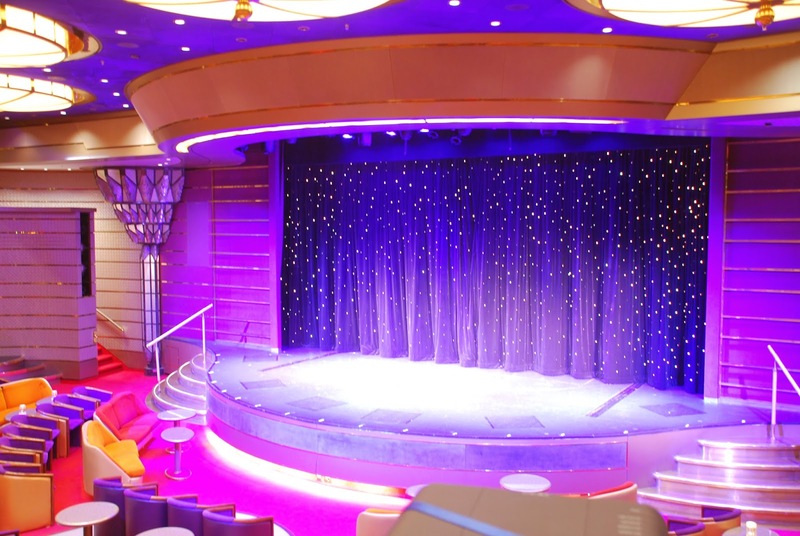 There is even a full blown theatre on board for movies and shows! 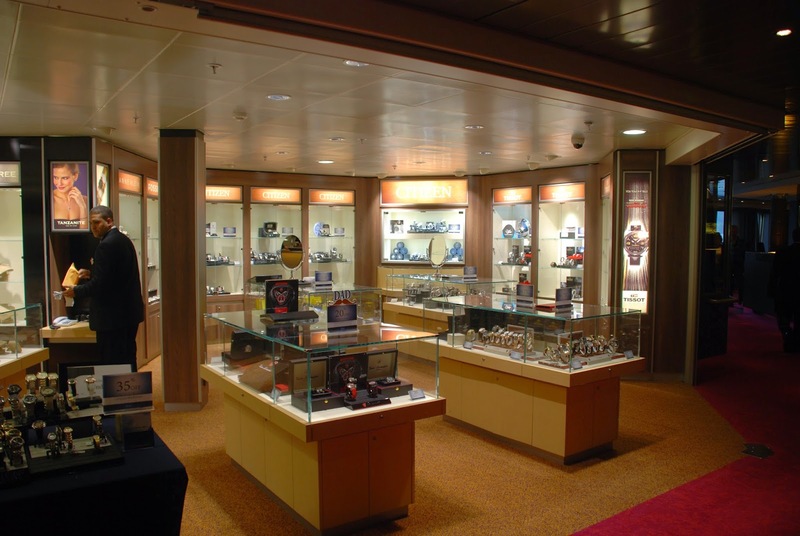 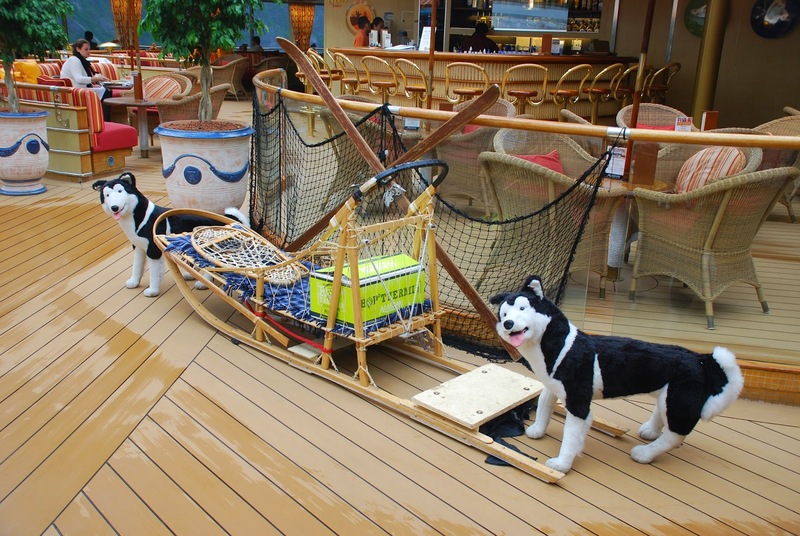 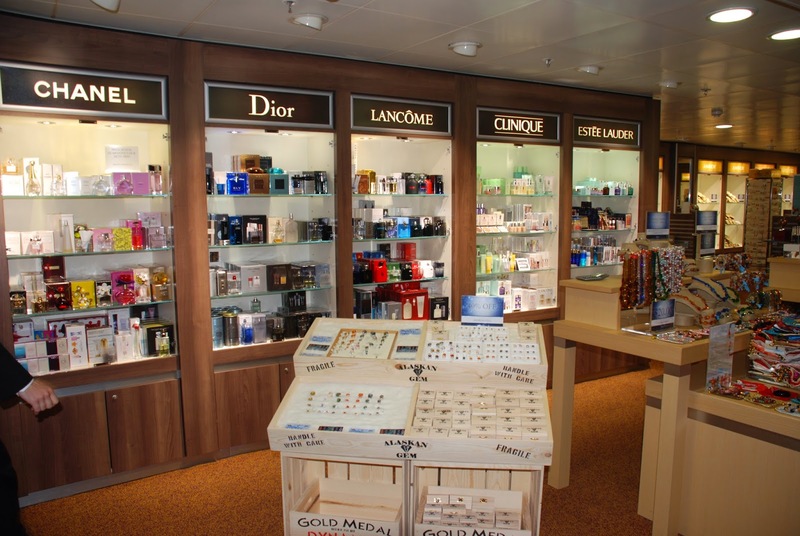 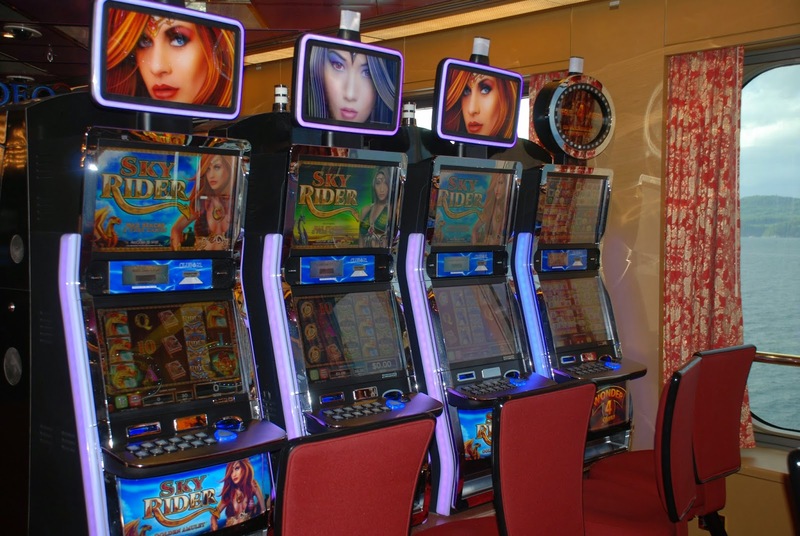 There are shops all over the ship, of course. 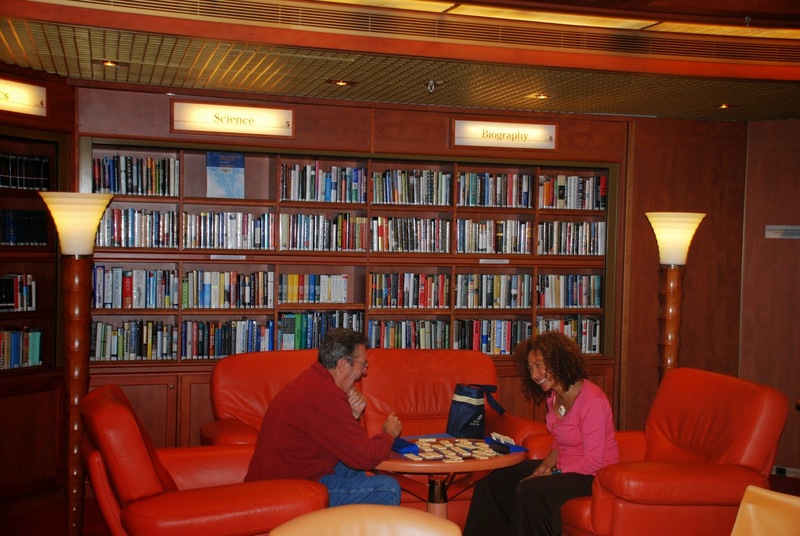 A free library, cosy spots everywhere and live entertainment! 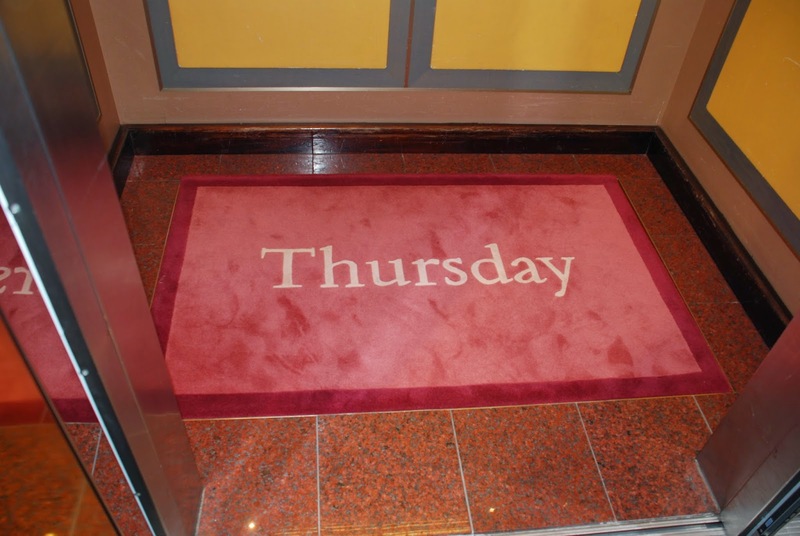 Cute little details, such as a mat in each elevator which indicates the day of the week. 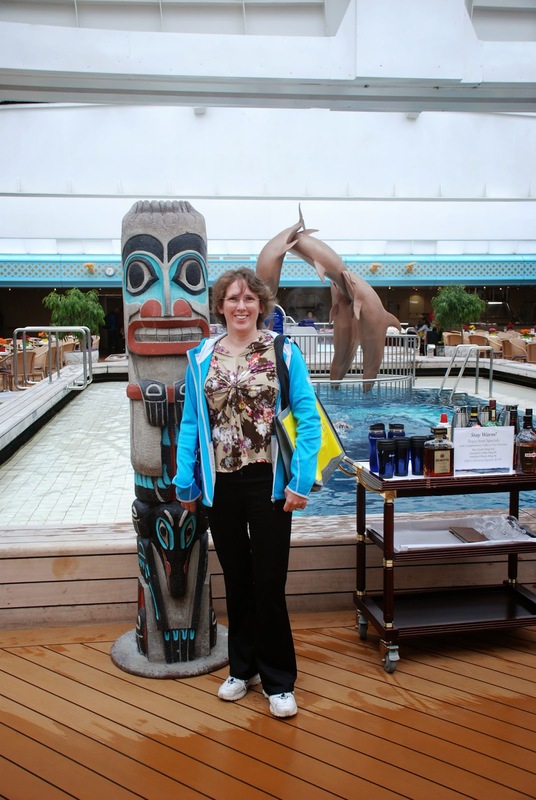 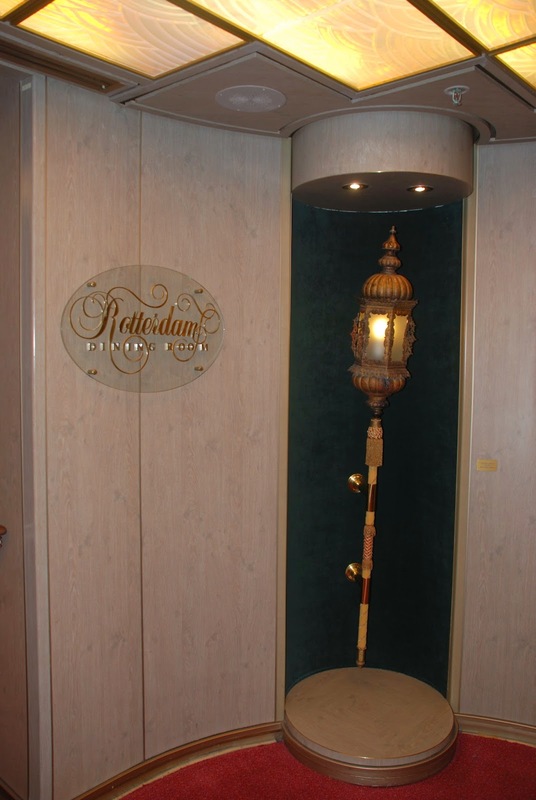 It's easy to lose track of the days when on a cruise, so this is a clever, subtle little reminder! 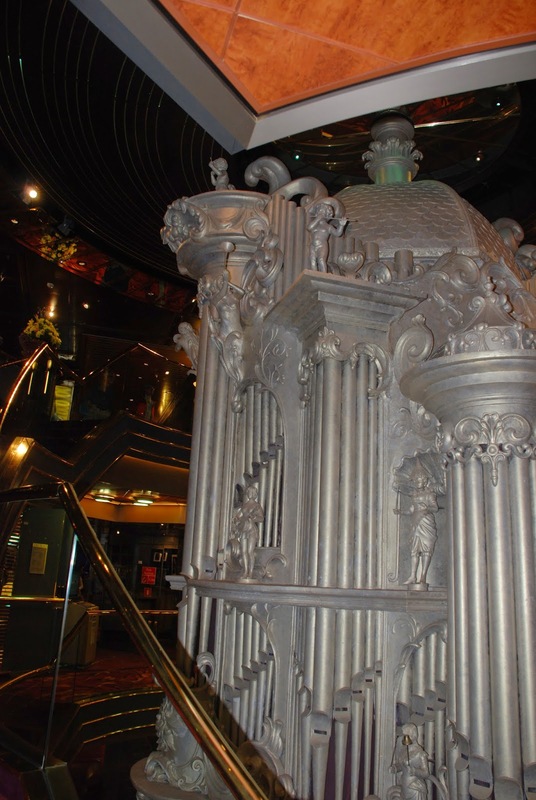 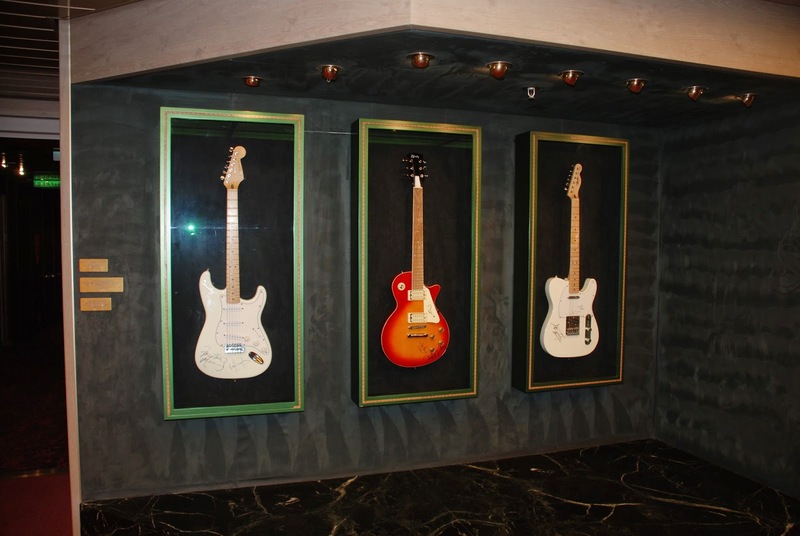 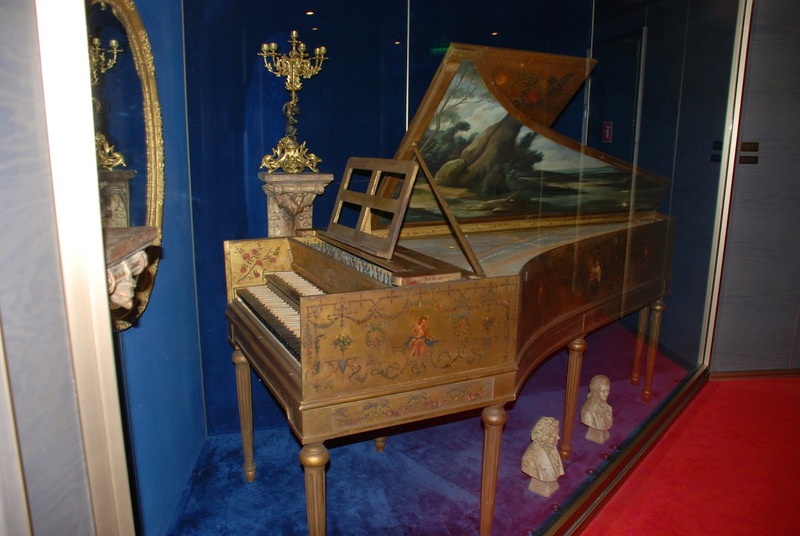 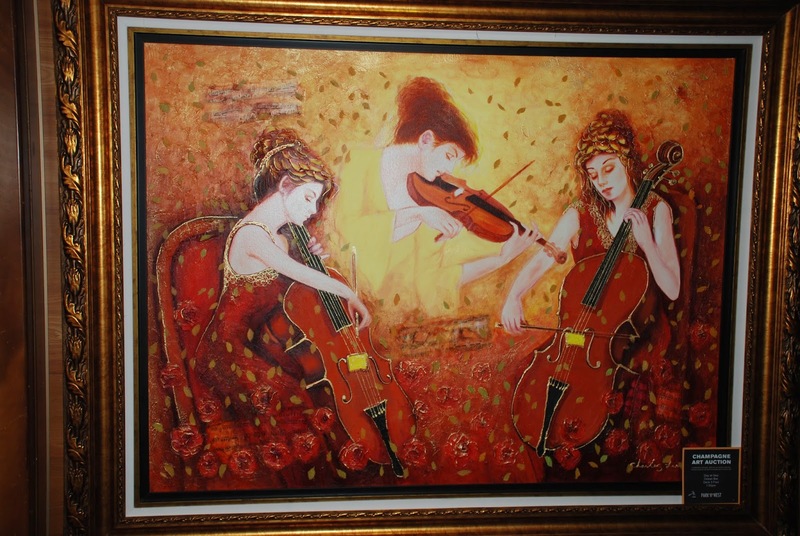 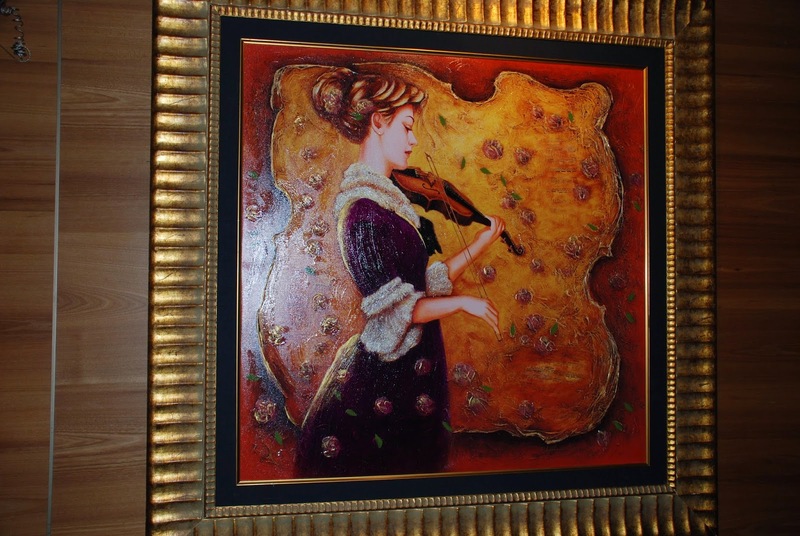 And last but not least, lots and lots of art, sculptures, paintings, fresh flowers, museum pieces and musical instruments (some belonged to famous musicians) on each of the 9 decks. 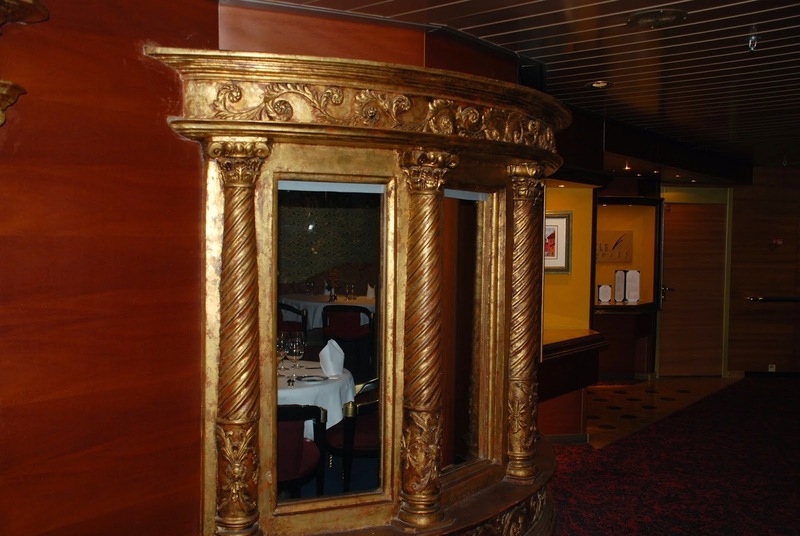 The amount of detail is just incredible, as mentioned before I don't think any expense was spared. 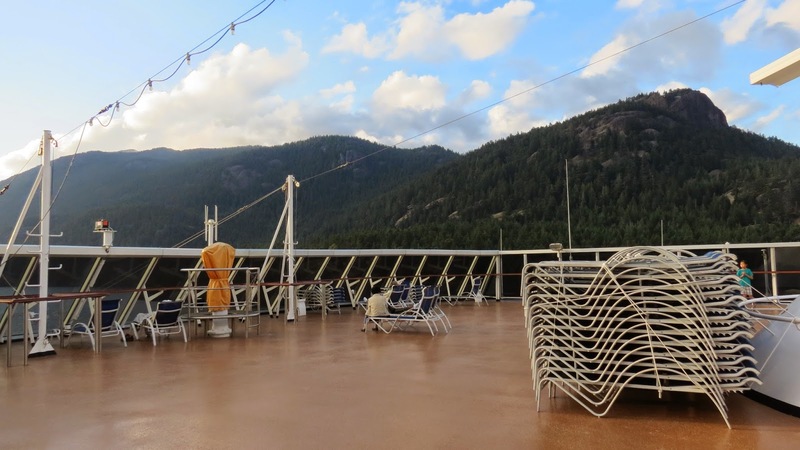 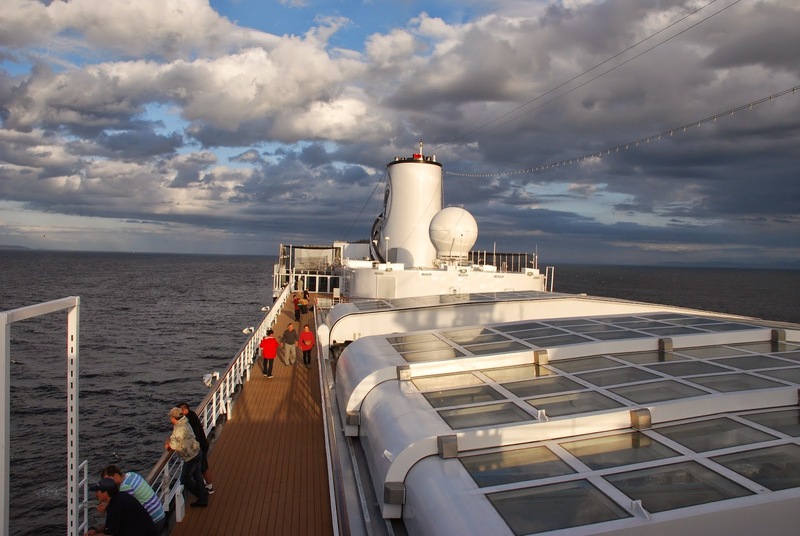 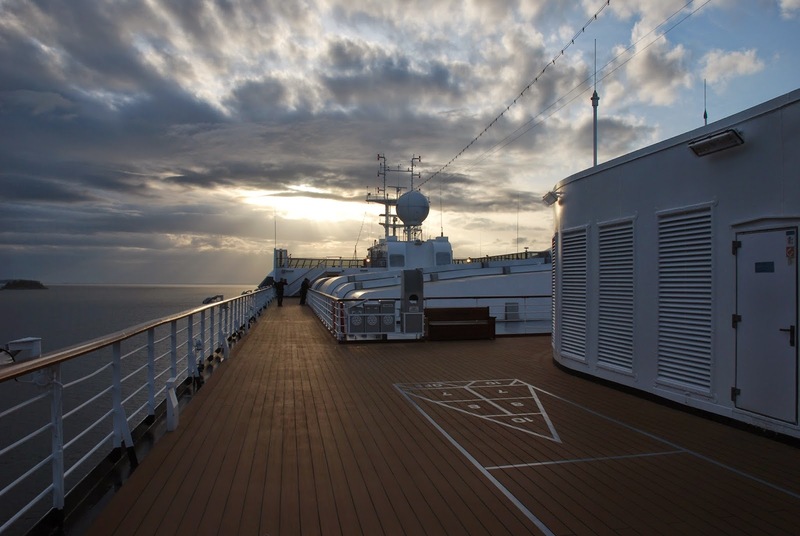 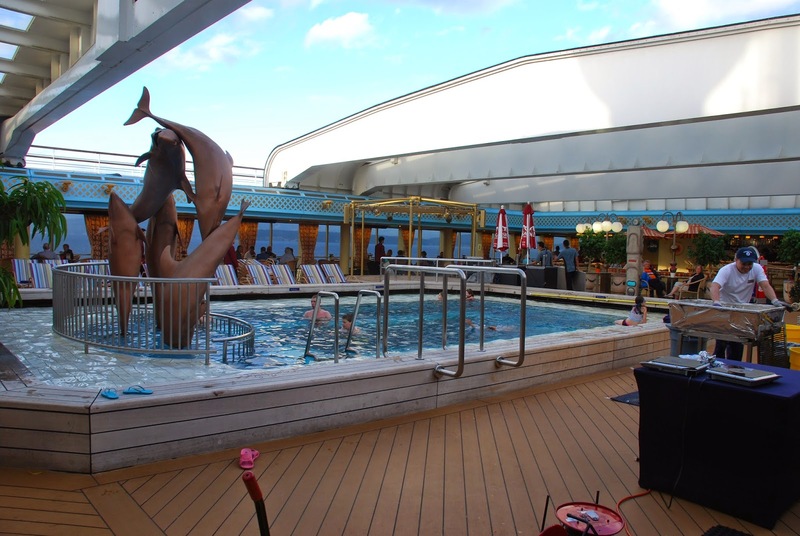 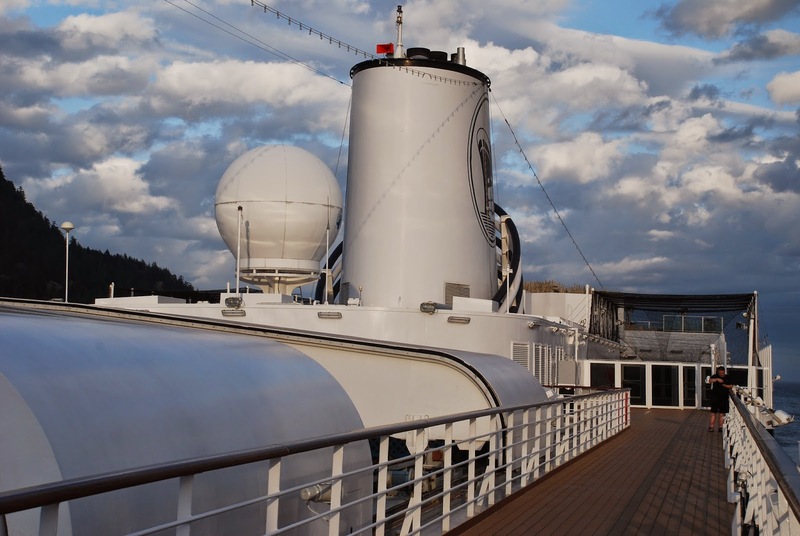 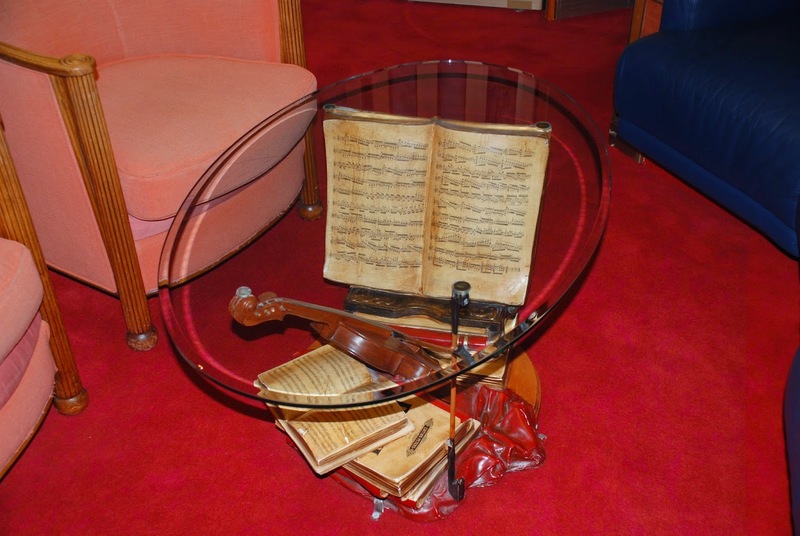 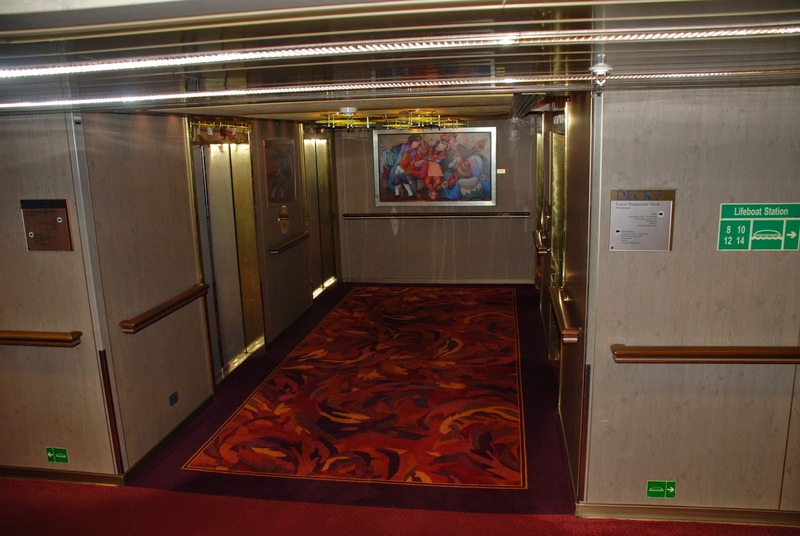 The ship is so well maintained that everything looks brand new. 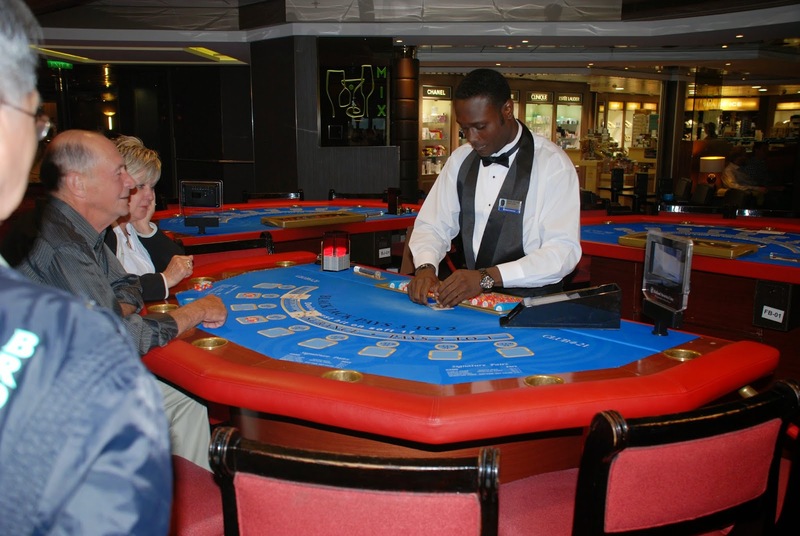 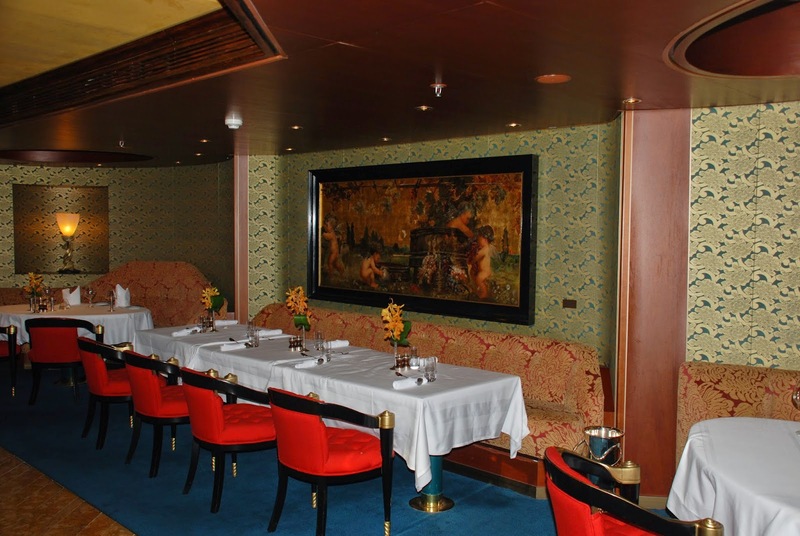 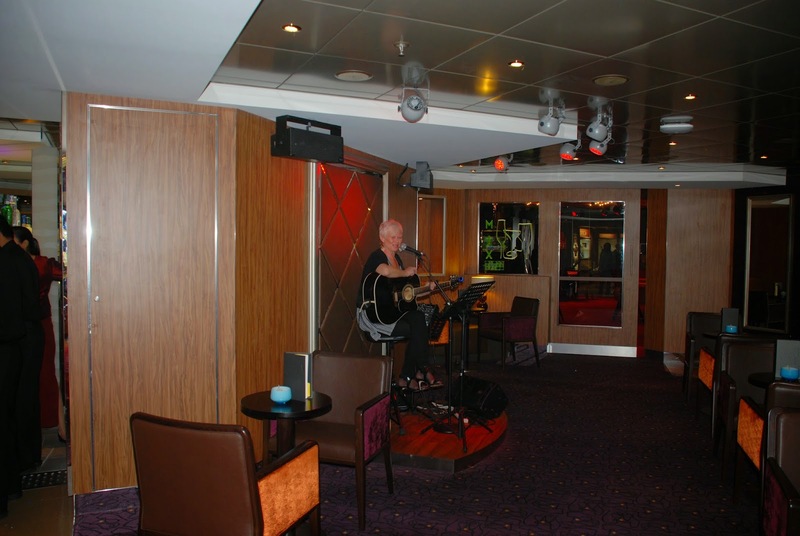 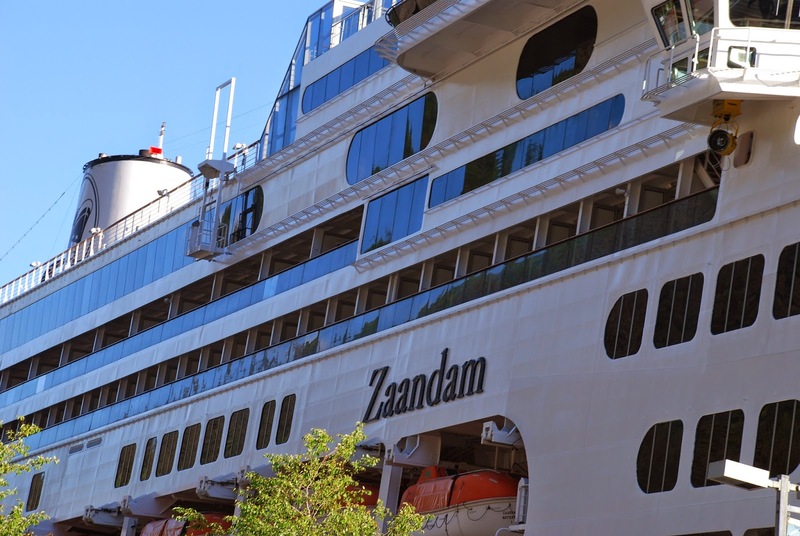 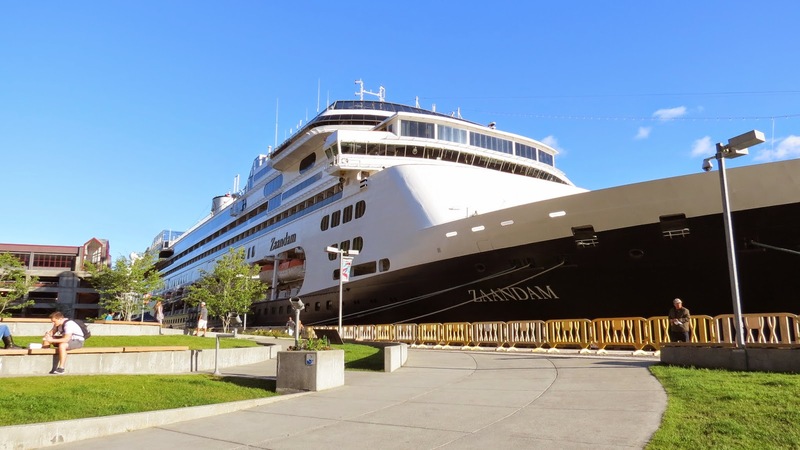 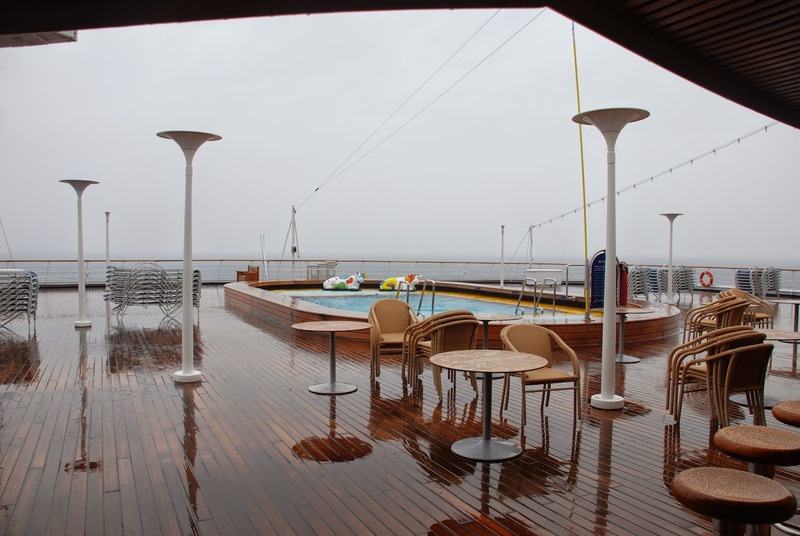 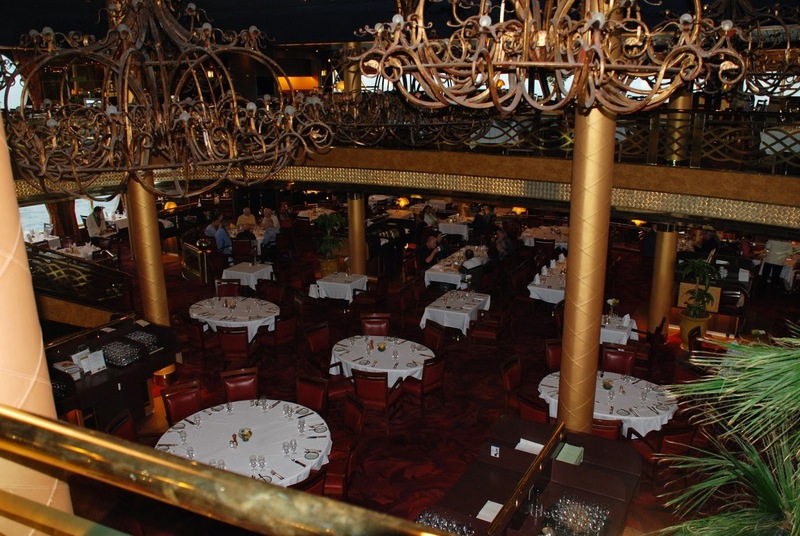 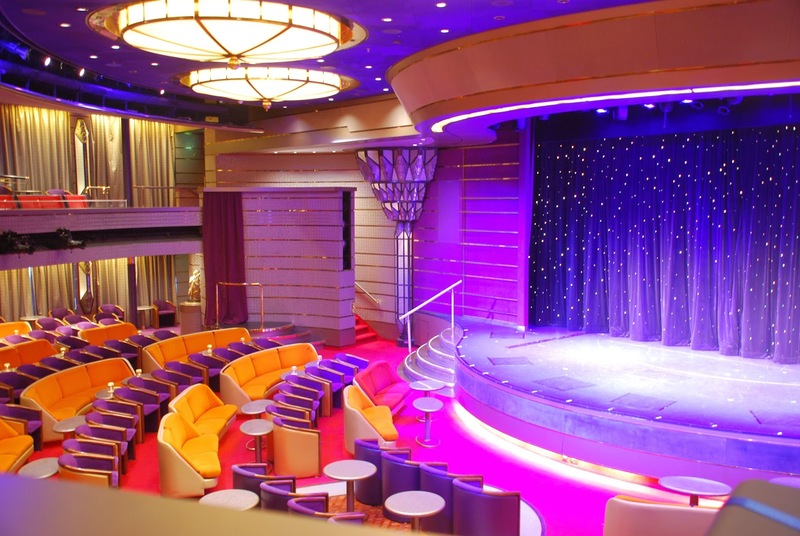 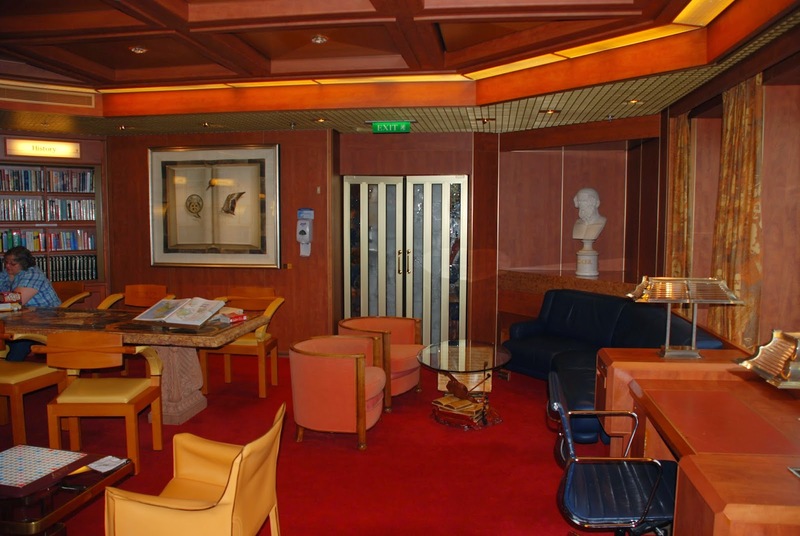 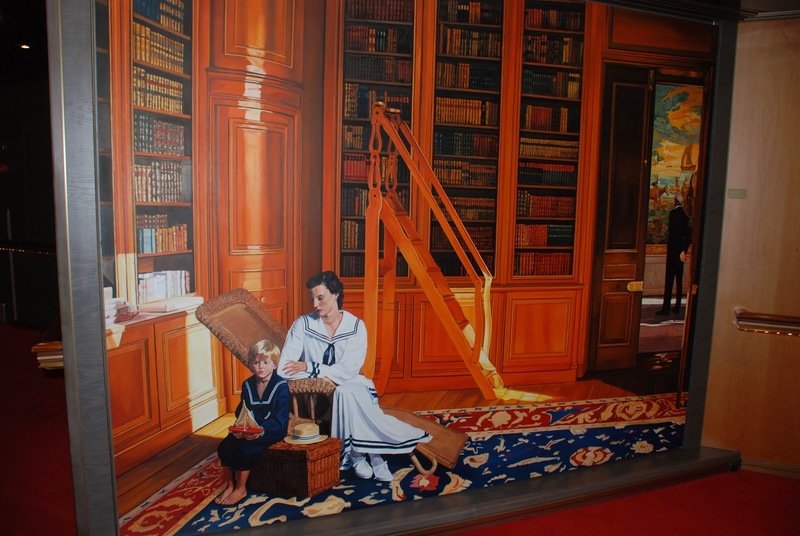 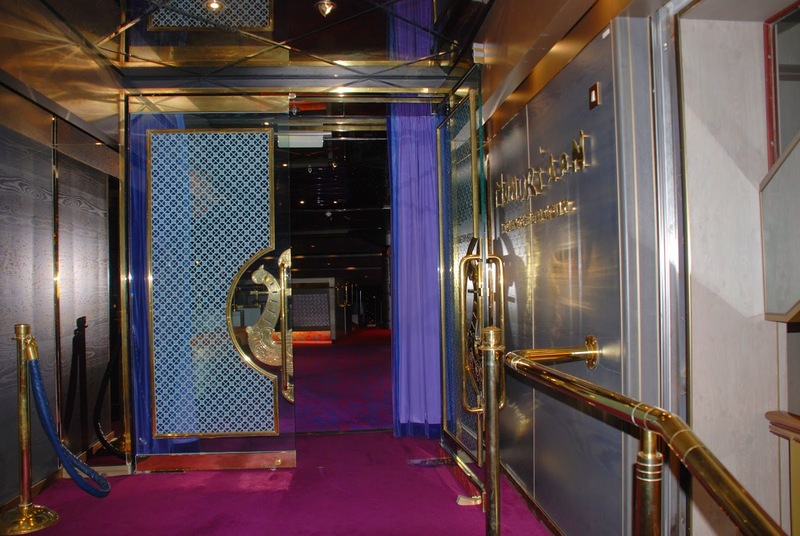 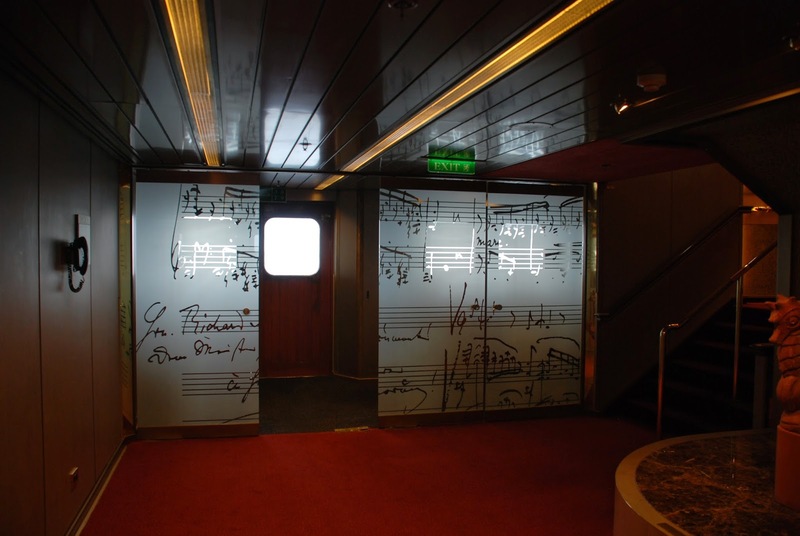 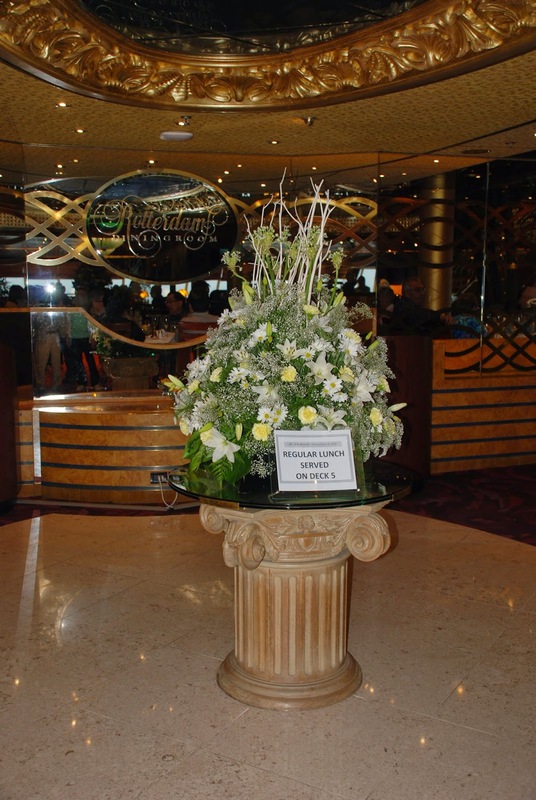 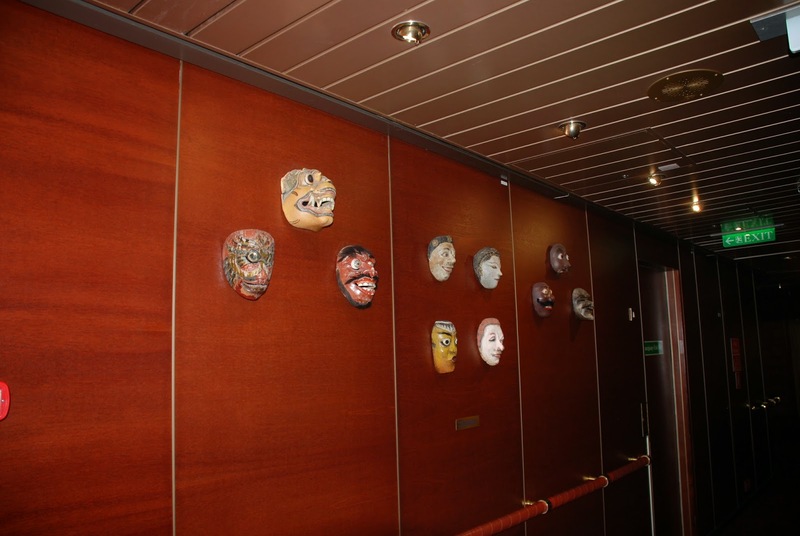 As you can see from the pictures, the ms Zaandam is beautiful both inside and out. 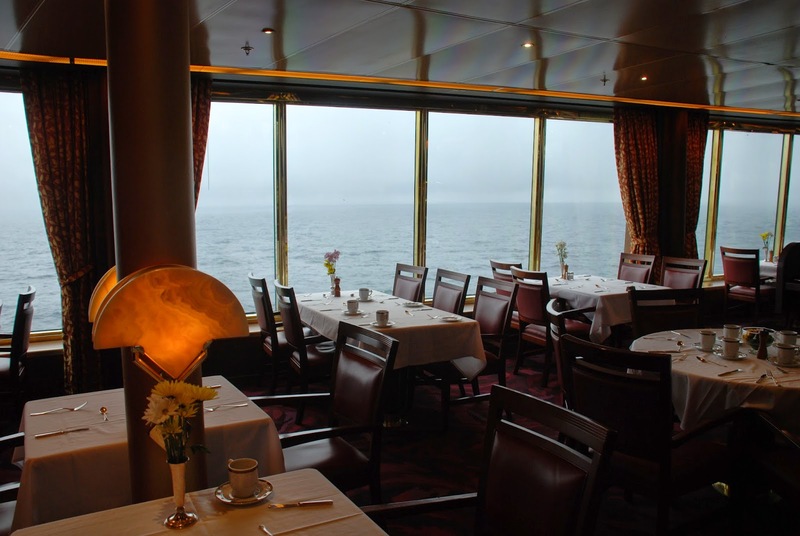 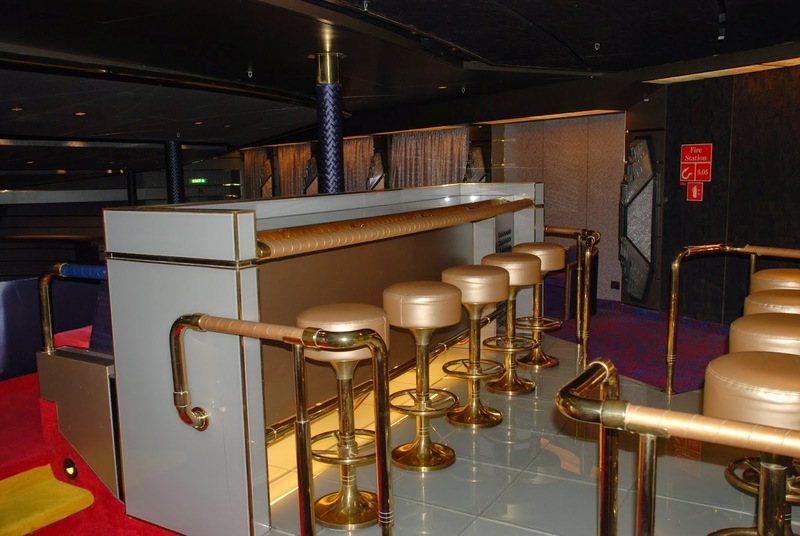 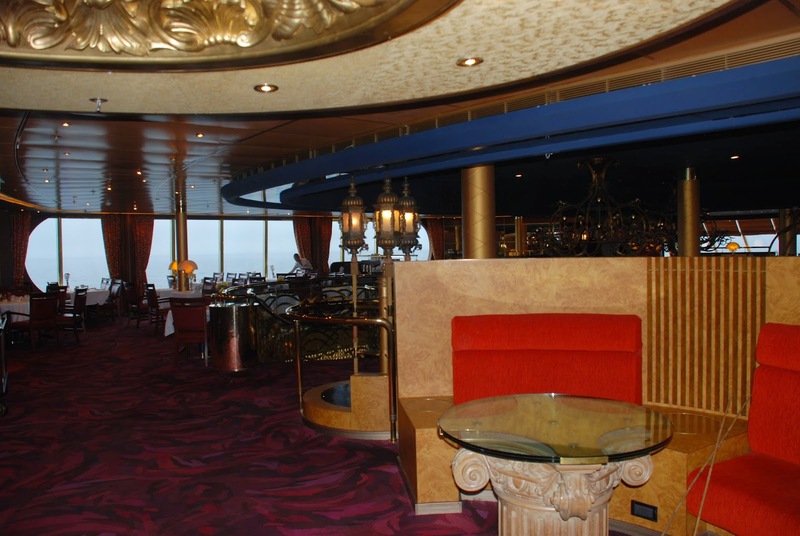 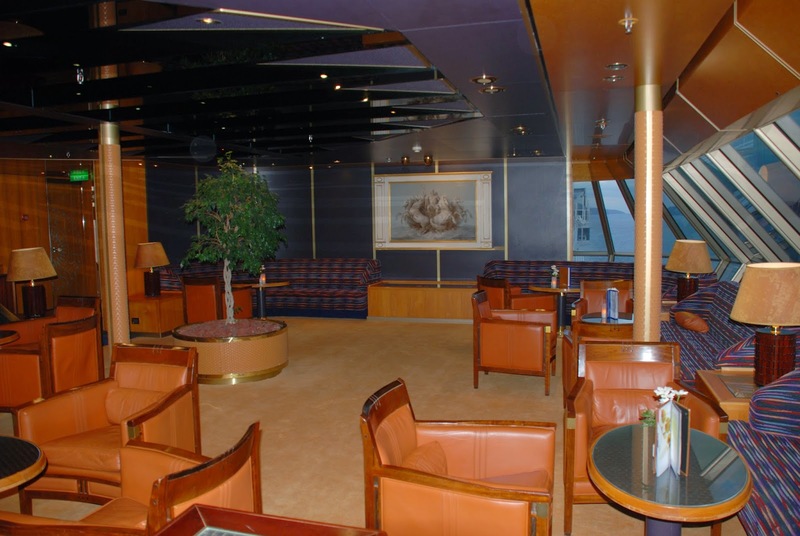 In fact, the interior is more like a royal palace than a ship!